The Datamax-O-Neil E-4206P is the E-Class professional model and is intended for sophisticated applications that require a higher level of interface capabilities, higher performance, and wireless communications. 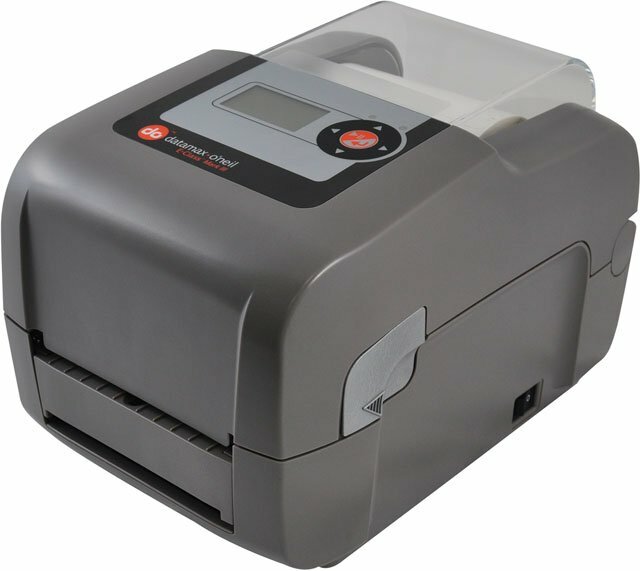 The E-4206P features 203dpi printing, a graphical display with a navigational menu interface, real time clock, audible alarm, USB host connectivity, faster print speed, and optional wireless LAN and Bluetooth communications. The Datamax-O'Neil EP2-00-0J000Q00 is also known as DMX-E4206PDTWIRELSS	or EP2000J000Q00	.